Doing my first podcast with my friends on Sunday opened my eyes to the potential of technology. In a Skype group with 4 of my fellow ZapCasters discussing the Scarlet Letter, I felt I was actually sitting in front of them hearing their opinions and reflections. In actuality, I was staring at their smiling profile picture surrounded by glowing blue boxes every time they spoke. The real conversation was being transmitted through a tube. This did not hamper the flow of our discourse. I found myself glancing ever so often at the clock while listening to my classmates, surprisingly seeing 5 minutes turn to 10 and then to 30. This is compared to our planned structure of a rough 8 minutes. If our structure was so orderly (45 seconds per person for Scarlet Letter evidence, 45 seconds for evidence from 2 essays) then why did we carry on for so long? I feel this is because of how comfortable we were and how much we had to say. The discussion was meaningful and insightful, so each person took away as much (or more) than what they brought in. It was wonderful hearing, analyzing, and even politely disagreeing with my fellow ZapCasters, despite the lack of physical connection. 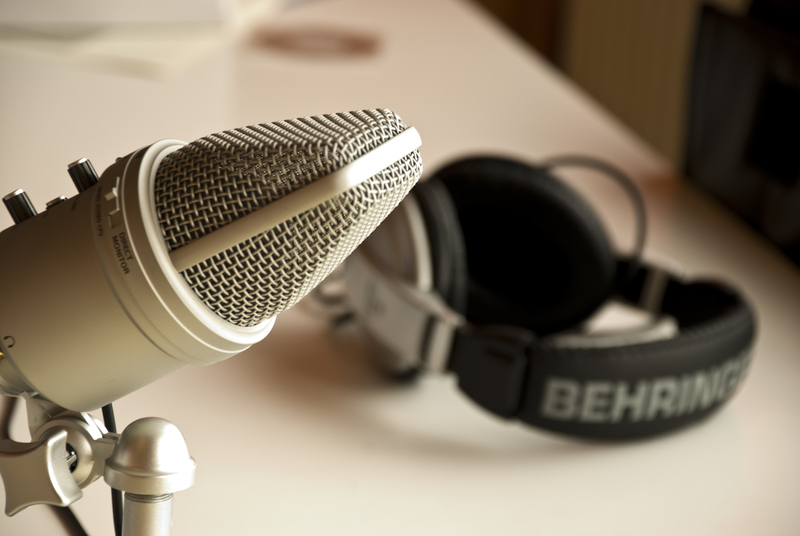 Podcasting is now something I feel I would definitely do in the future; not just in ZapCast, but with my Publishing House or even by my lonesome: solely to speak about what’s on my mind or about what interests me or makes me feel a certain way. After all, this blog is supposed to be just that: An eclectic mix of my Publishing House’s views on nuances which spark our interest.